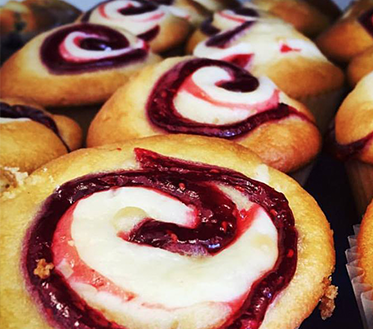 Our pastries can be enjoyed any part of the day. 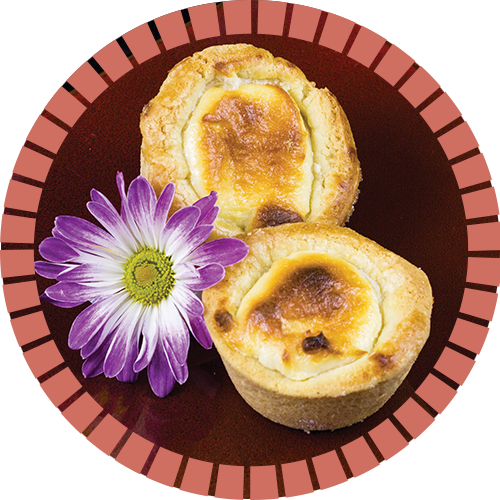 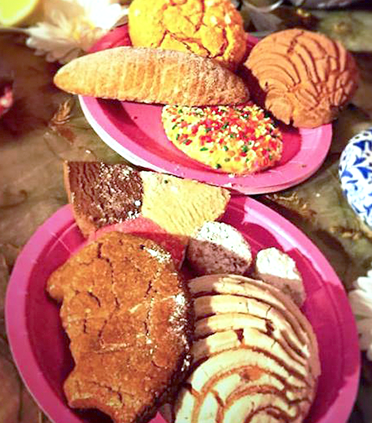 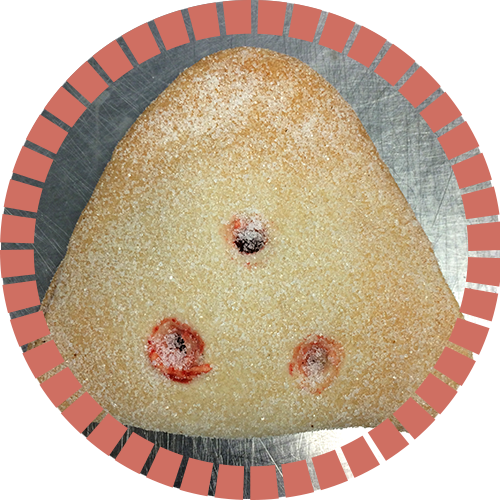 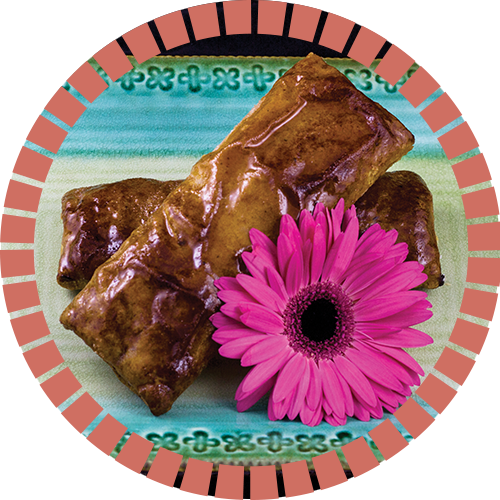 Learn more below about the kind of pastries we offer. 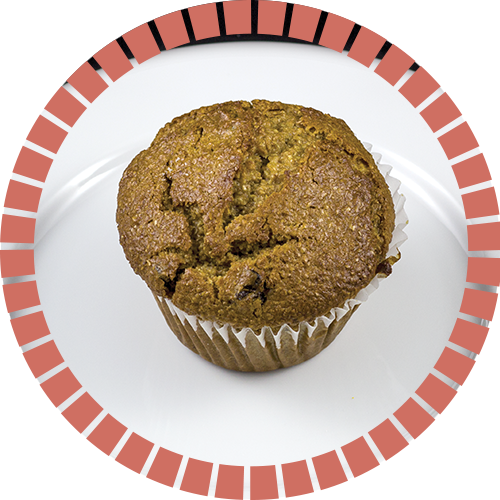 Bran muffin with raisins and sweetened with Agave nectar. 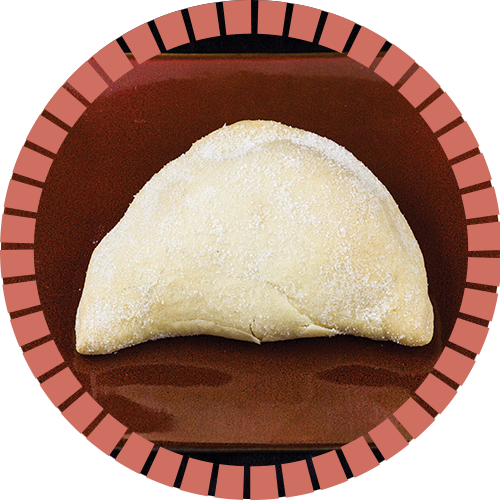 A buttery, flaky pastry dusted in granulated sugar. 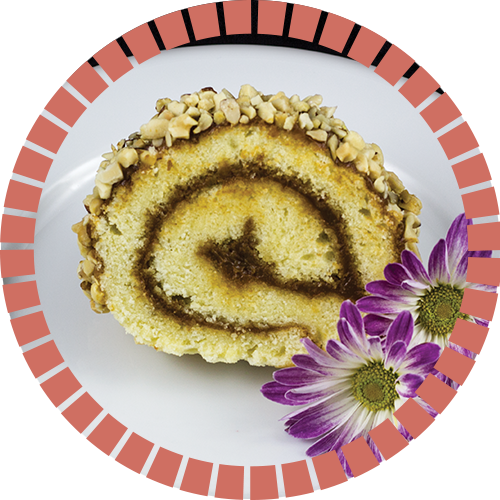 A jelly roll covered in dulce de leche and nuts. 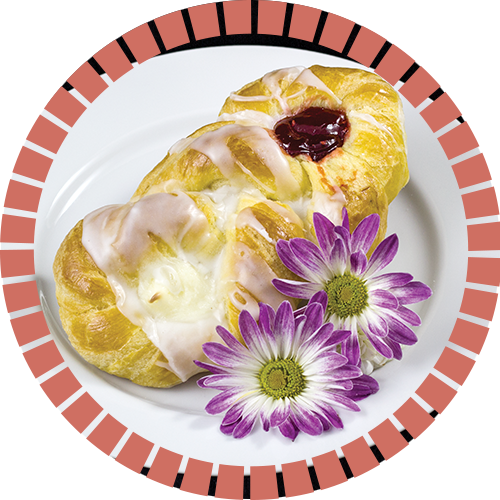 Cherry and cream cheese filled danish dough drizzled with sugar glaze. 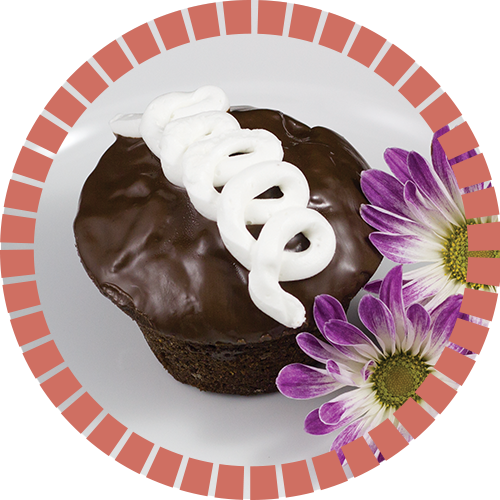 Chocolate cupcake filled with buttercream topped with chocolate truffle icing and buttercream swirl. 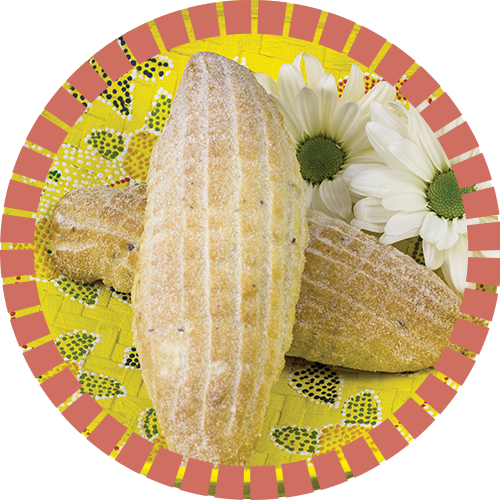 An egg rich dough similar to the Concha with a hint of cinnamon, covered with a sugar topping and egg washed for a crunchier texture. 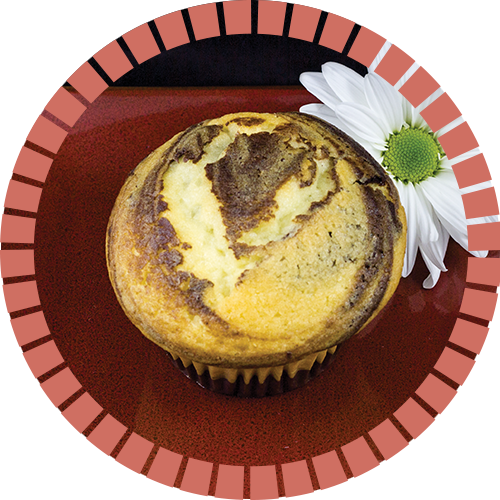 Vanilla and Chocolate swirled muffin. 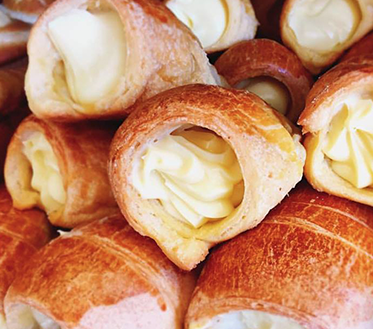 Orange zest flavored cookie dough filled with cream cheese. 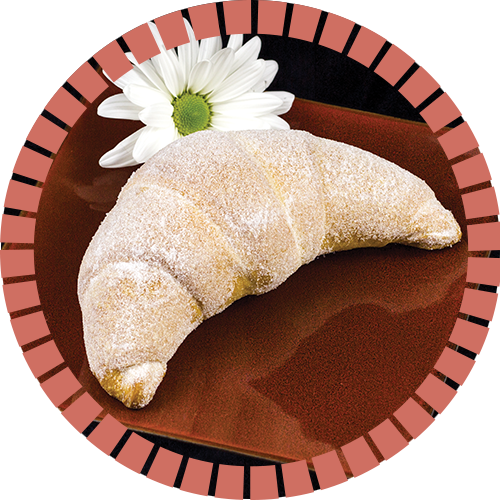 Cinnamon flavored dough filled with a sugar paste, and dusted with granulated sugar. 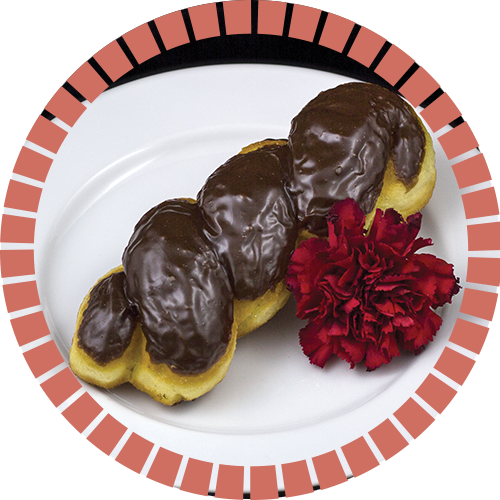 A deep fried pastry covered in chocolate glaze. 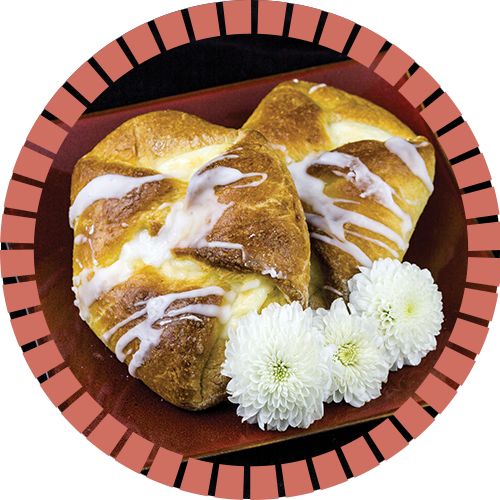 Mexican biscuit filled with cream cheese and drizzled with sugar glaze. 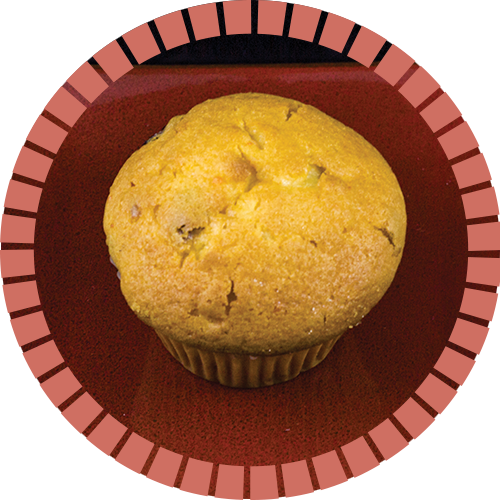 Orange flavored muffin with dried cranberries. 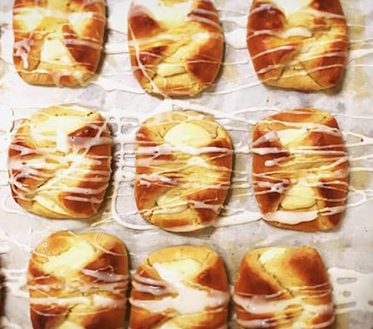 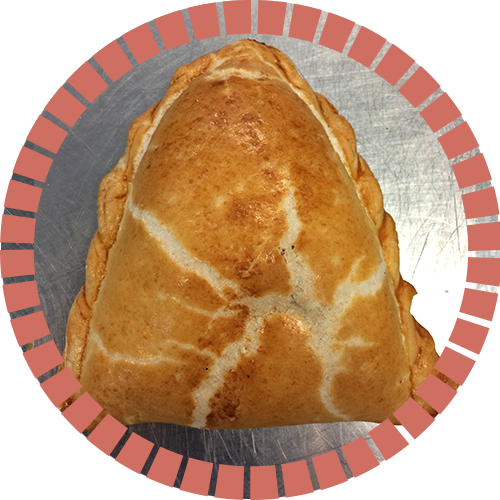 View The Rest of Our Delicious Pastries!